Be cautious if you consider to buy a house or land in Thailand. 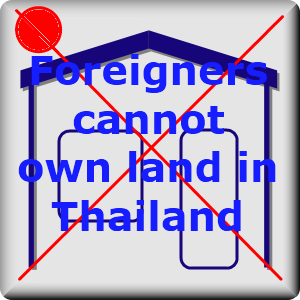 Under normal circumstances, foreigners cannot own a house or land in Thailand. On the other hand, there are some legal accepted techniques to live for a relatively long period in a house. A 30 year lease is one. Still, we highly recommend on owning a Condo in the first place. Besides the secured ownership, it gives you a much more relaxed feeling. It gives you so much more security when you're at home or even when you are away from home. It brings you also much more vacation feeling and comfort. All Condo and Hotel infrastructure is always at your disposal. 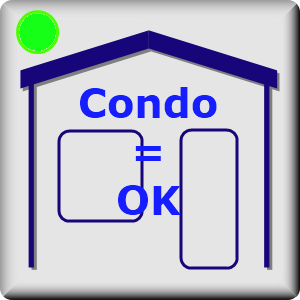 Much less worries in a secured condo community. Please contact us if you want to know more about real estate in general or houses, homes, land and leases in Thailand in particular.